Workforce Loyalty has created a workforce engagement and loyalty application for staffing companies. 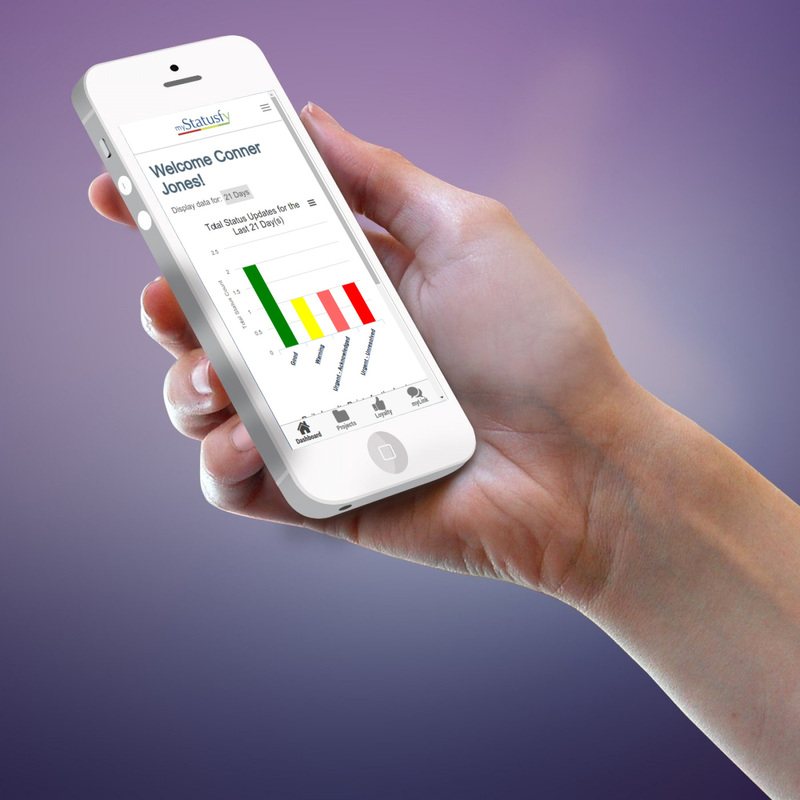 Workforce Loyalty’s myStatusfy™ application is the solution for Candidate Care. myStatusfy™ allows staffing companies to continuously and effectively communicate with consultants outside of email. Through myStatusfy™, consultants can be linked to recruiters, sales, the back office or anyone in the organization. Staffing companies are able to identify problems early, improve relations, increase retention and ultimately, reduce costs associated with consultant turnover. Our mission is to provide high quality, low maintenance applications that allow for seamless communication between staffing companies and their consultants to increase loyalty and retention. 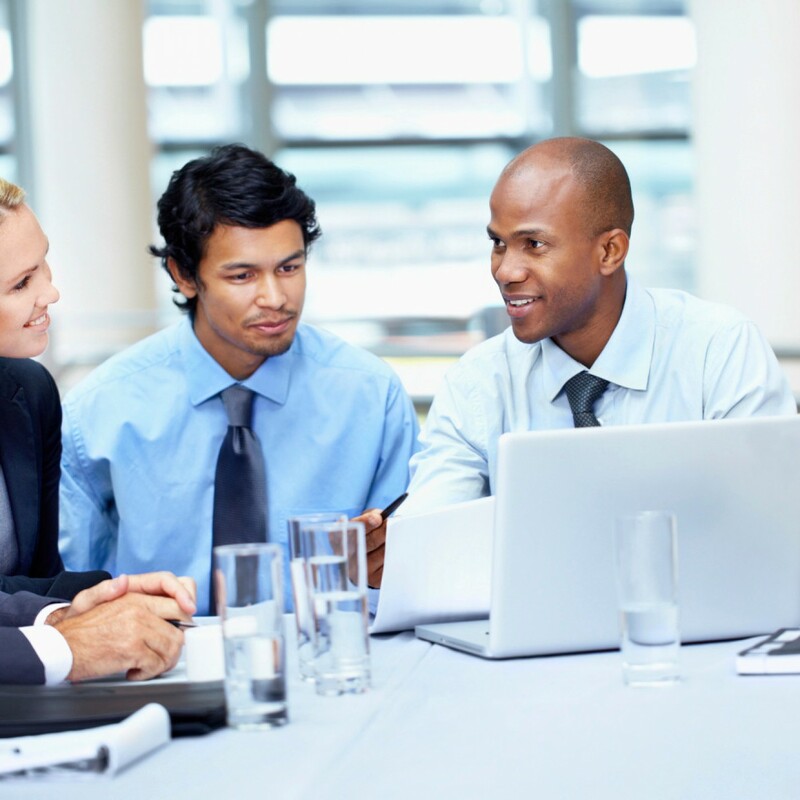 We create products that help staffing companies improve quality and reward their consultants. The first app of its kind, designed specifically for Staffing Companies to communicate with their consultants using new technologies and decreasing email. Engagement, loyalty and quality all lead to peace of mind so you can focus on real issues. Our team will help you design a system to enhance your company’s culture of communication to improve quality while increasing loyalty and engagement. Quality control begins with the collection of pertinent information, moves to reporting and ends with taking appropriate actions based on the data collected. The myStatusfy™ solution automates the collection, reporting and rewarding aspects of a quality process. By giving your workforce the means to communicate their progress or issues on a regular basis you can alleviate or minimize problems proactively. By rewarding those who utilize the tool effectively you increase the amount of data you collect and ultimately improve your products and services. To request a demonstration, please complete the information below, and we will contact you.